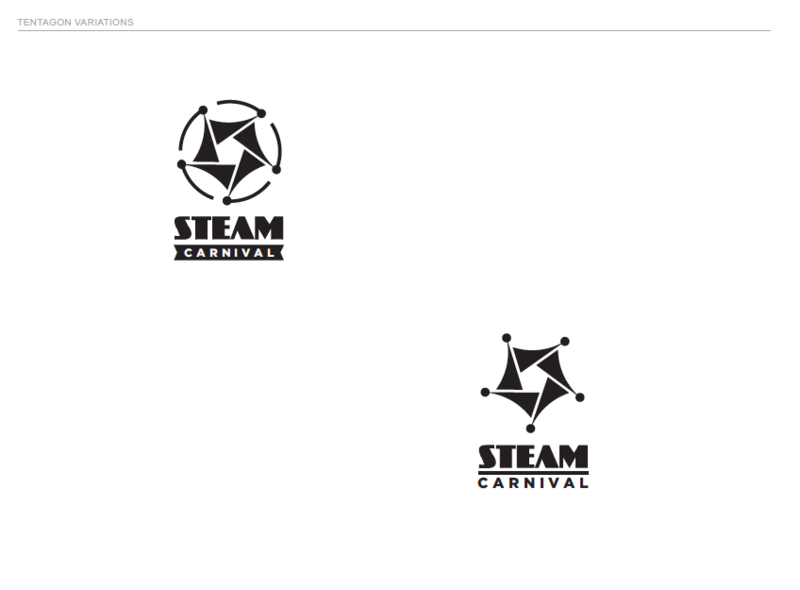 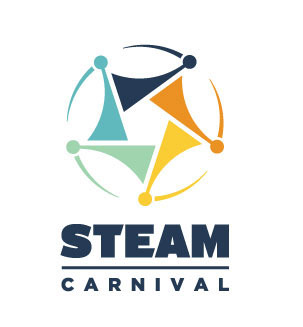 A Rebranding Project for the STEAM Carnival - An interactive carnival that is bringing Science, Technology, Engineering, Arts and Math to users in multiple cities. 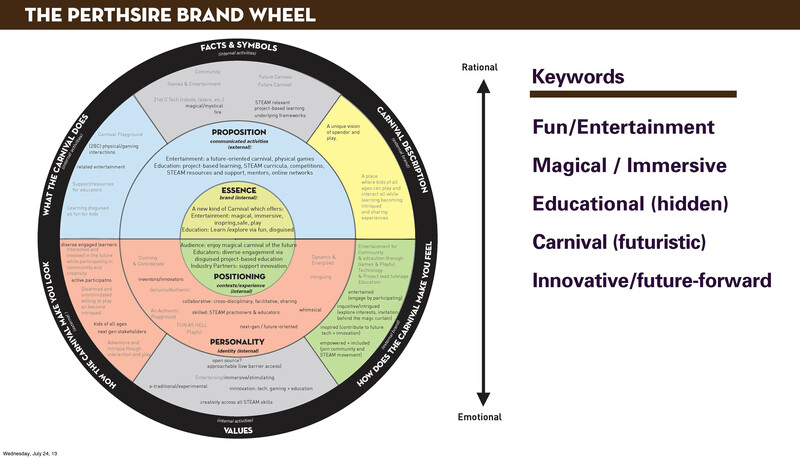 Branding is a challenging proposition and needs to be consided early in the process. 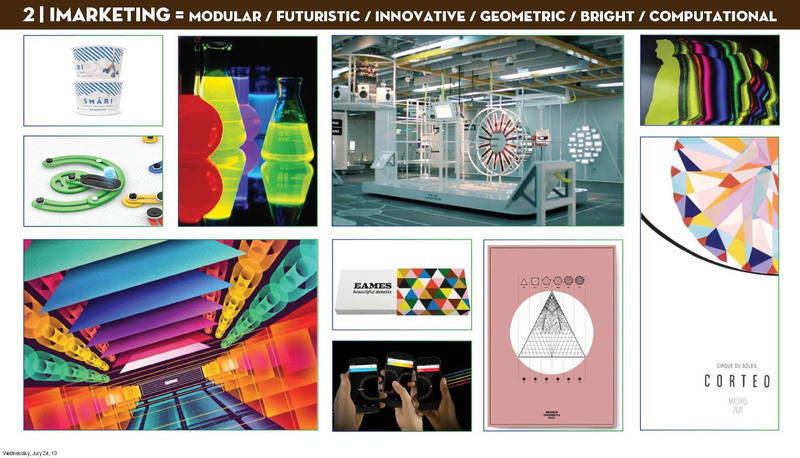 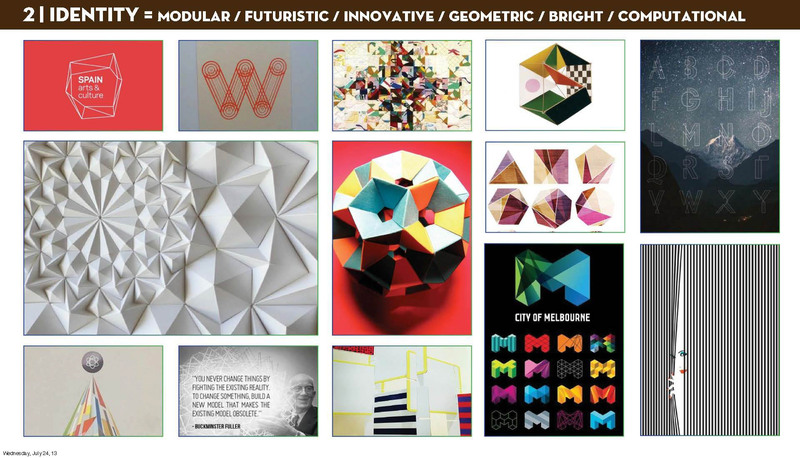 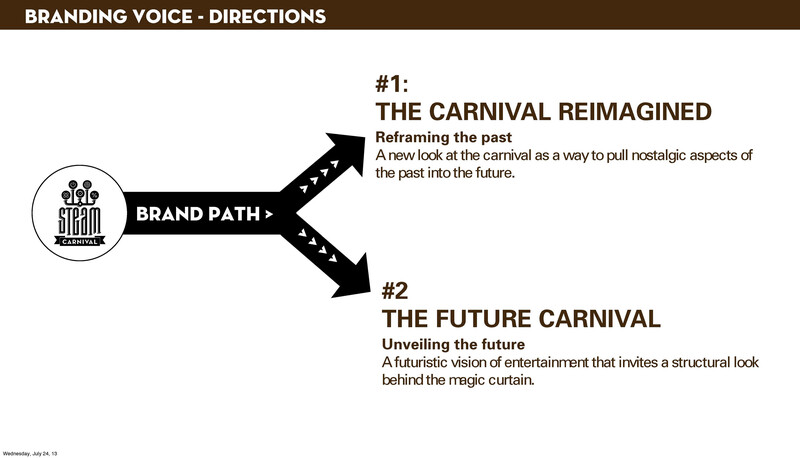 To Rebrand is even harder but if not consided for its scalablity and process it only becomes harder as time passes. 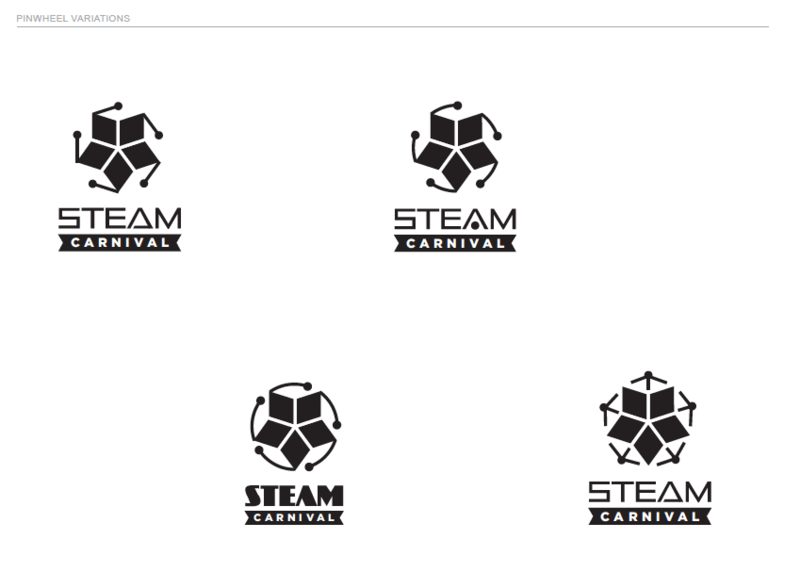 Working with the team they had created a brand for their Kickstarter campaign. 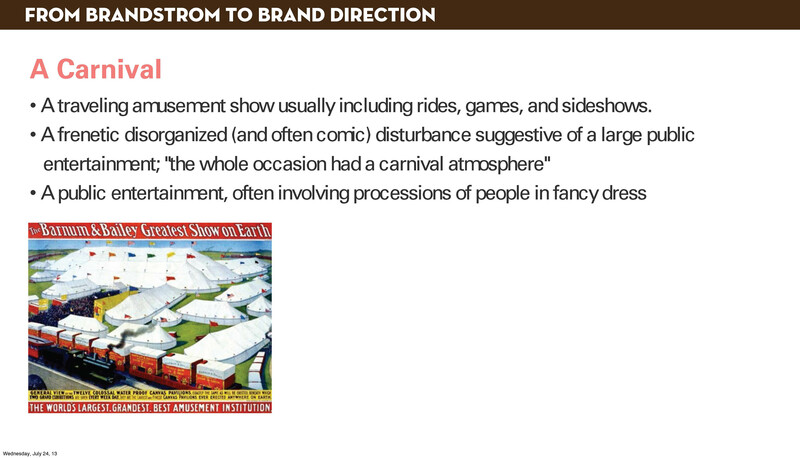 The Brand needed a reboot before it got going to far into the production of the Carnival. 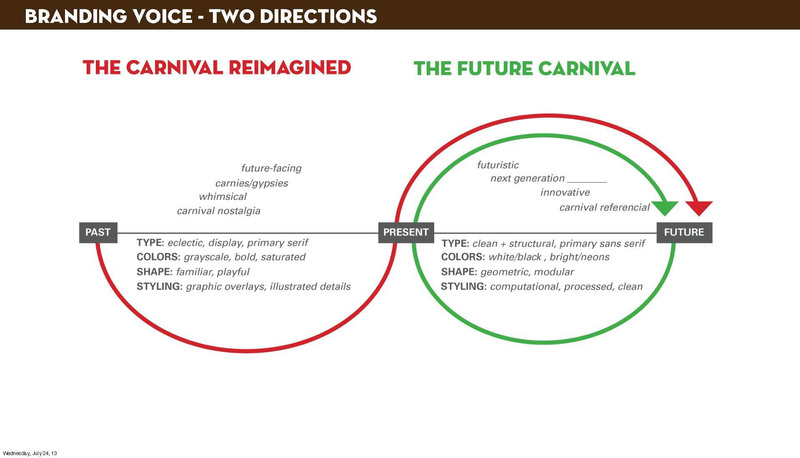 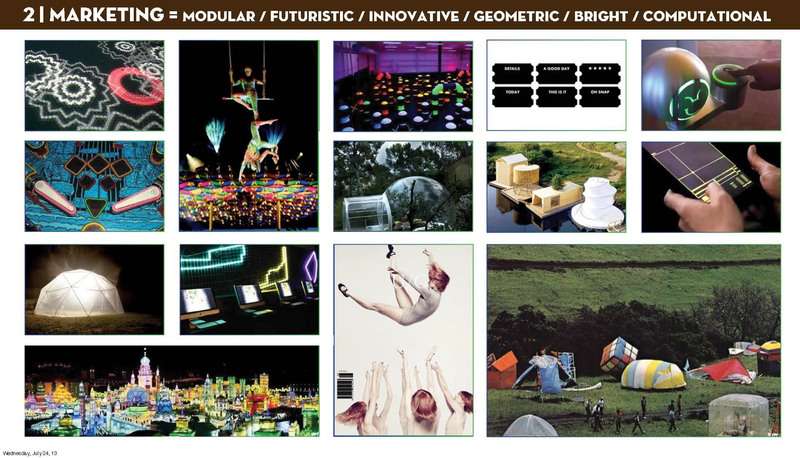 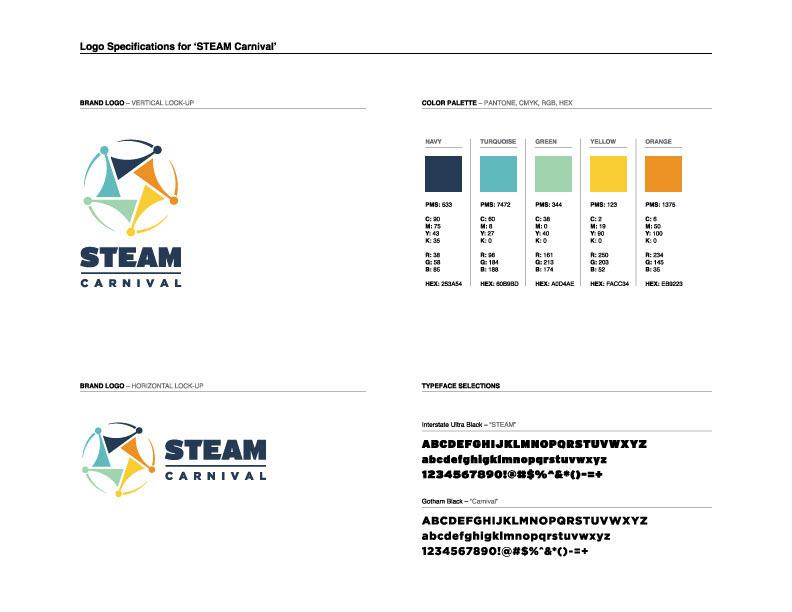 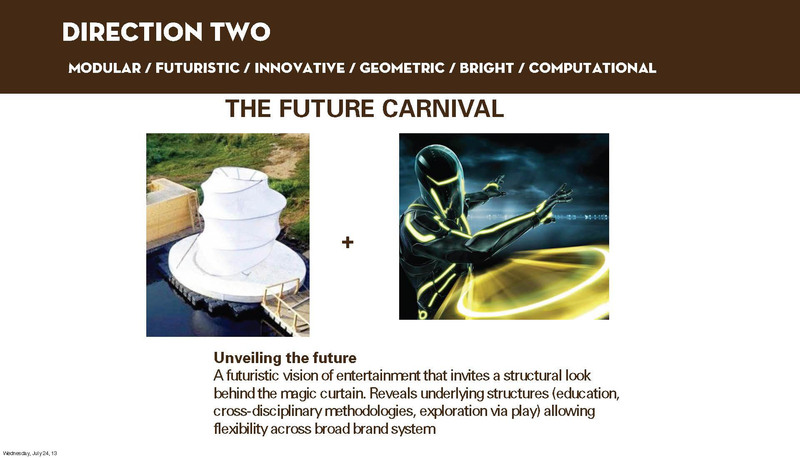 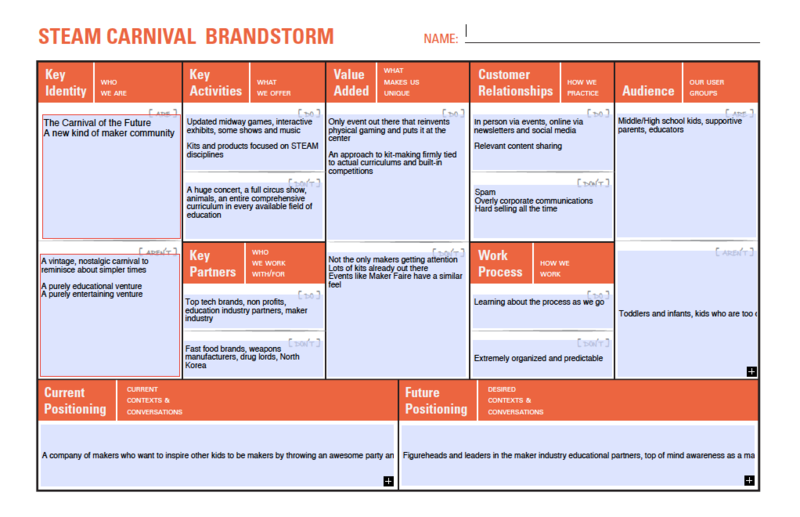 I along with Aurelia Friedland lead a series of company wide exercises to help get everyones opinion and formulate how they were thinking about the current brand and what they thought the STEAM Carnival Brand should be. 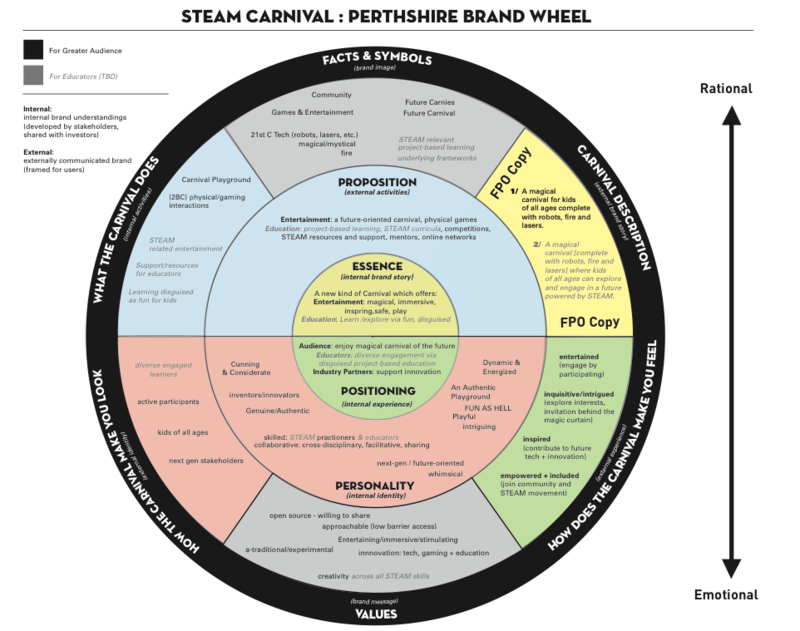 Aurelia and I combinded all the conversations into the Perthshire Branding Wheel to capture and help lead all conversation about the current and new brand. 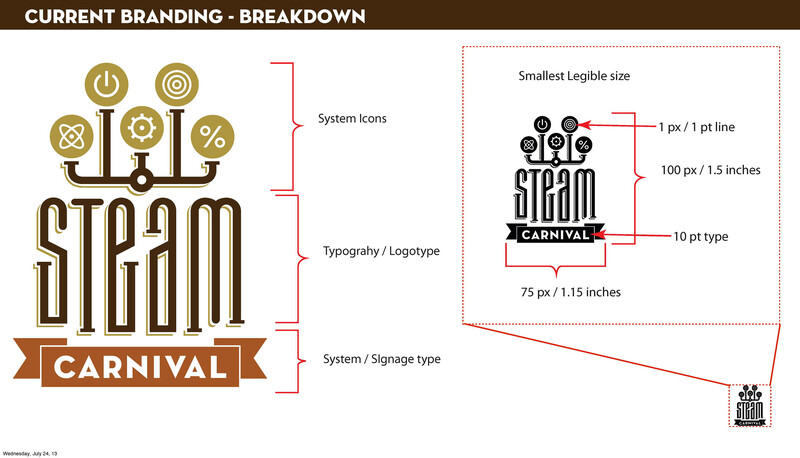 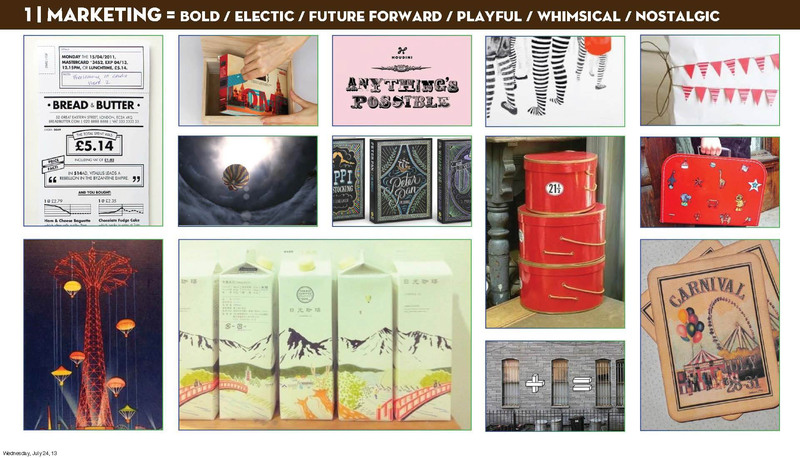 Brand seemed overly stylized and relied heavily on the steam punk asthetic. 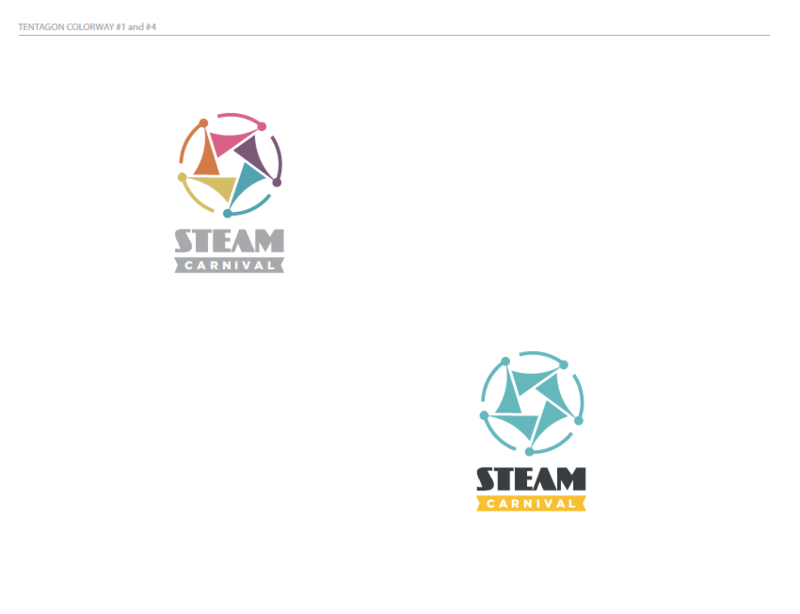 STEAM is Science Technology Engineering, Arts, and Math.